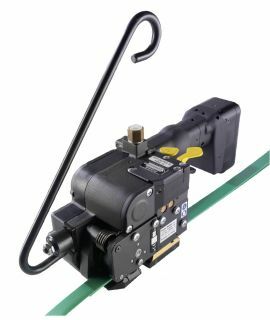 Quality mobile strapping dispenser for use with Tornado™ extruded polyester strapping coils on a cardboard core. 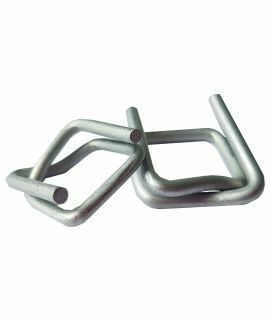 Manufactured from tubular steel, powder coated and finished in high gloss paintwork. 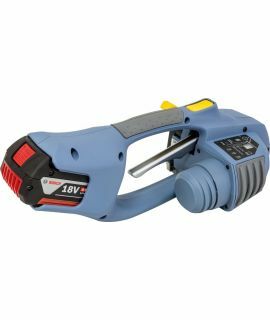 Fitted with rubber wheels, built in strapping reel brake and a sturdy plastic storage tray for seals and tools. 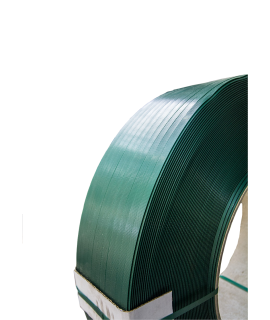 The ideal solution for keeping your polyester strapping system neat and tidy, in one unit. 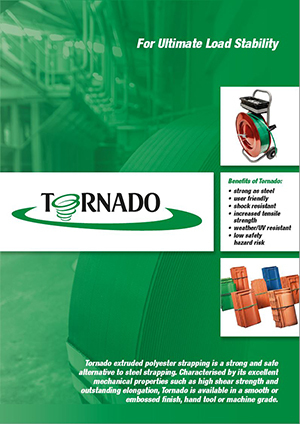 View the Tornado™ brochure to discover extruded polyester strapping, tools, seals and equipment.